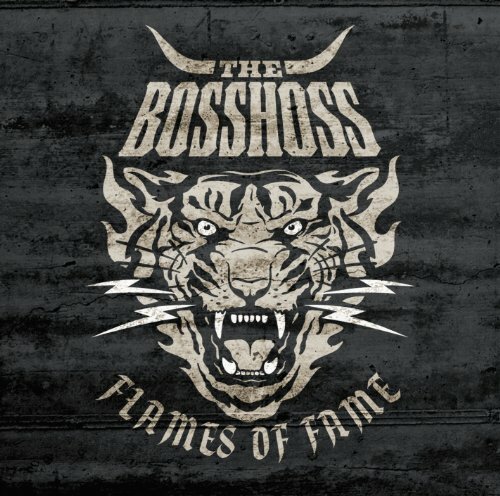 Download "The BossHoss - Eager Beaver" for FREE!!! Eager Beaver - Yeah, I'm a city truck driver - a real high-fiver - a city truck driver - a real high-fiver - a city truck driver - a real high fiver - city road fever - Eager Beaver- YEAH! I got a grin on my face, cause I dig it!